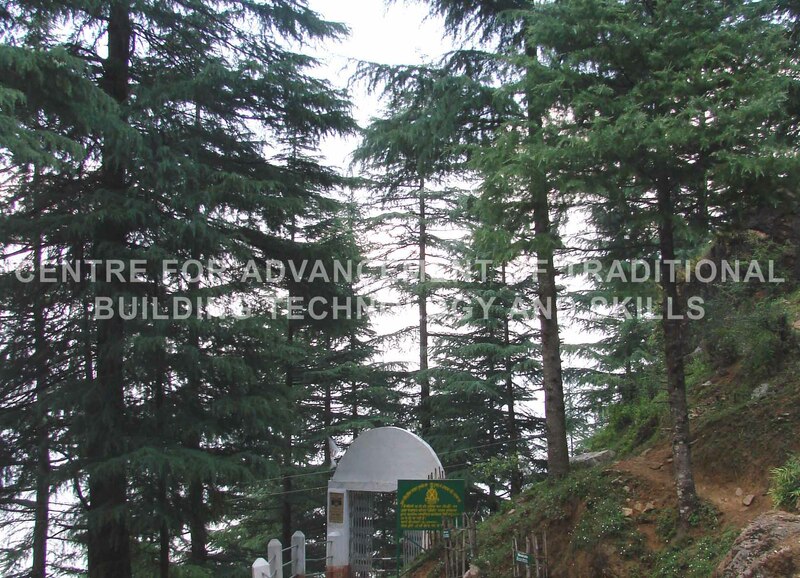 Patal Bhuvaneshwar is a quaint mountain village with small houses clustered together amidst thick oak and deodar forests. 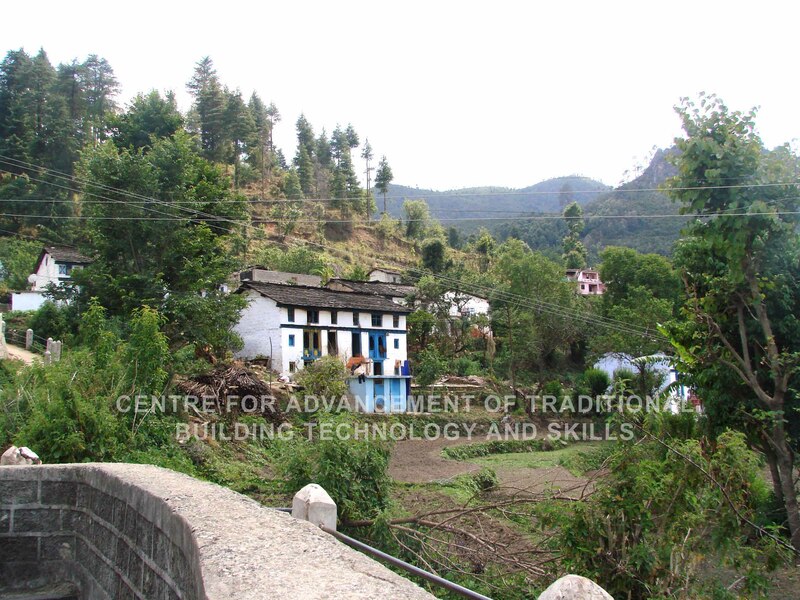 The village is located 14 km from Gangolihat in the Pithoragarh district of Uttarakhand on an elevated region between the rivers Ramganga and Saryu at an altitude of 1350 m above mean sea level. In the heart of the village are temples dating back to the twelfth century A.D. The most interesting structure in this village, for which it is well known, is the cave-temple of the same name Patal Bhuvaneshwar. Patal Bhuvaneshwar is a limestone cave complex, said to comprise of several floors, mostly unexplored and most of them closed forever during the Great Ages (Yugas). In the ninth century AD the cave was rediscovered by the famous Indian sage-philosopher, Shankarcharya who installed a lingam inside it. Since then, regular worship is conducted and a tradition of priests has followed over generations. Legend and folklore have it that this underground cave enshrines Lord Shiva and sixty four crore Gods. The cave is protected by the Archaeological Survey of India and is under its Dehradun Circle. The entrance is a narrow opening leading to the inside of the spacious cave with a very high roof having several chambers. The floor of the 160 m long cave is nearly hundred feet deep from the point of entrance. There are further caves within the cave leading to various places as pointed out by the priests. Getting down the steep stairs along the narrow passage one transcends into a mythological world. Limestone rock formations have created spectacular stalactite and stalagmite figures which resemble various Hindu Gods, Goddesses and creatures namely Lord Ganesha, Goddess Bhuvaneshwari, Sheshnag, Sastradal Kamal (lotus flower), Hans (the swan of Lord Brahma), the heavenly tree Kalpavriksha, the udders of Kamadhenu, the Jatas (hair locks) of Lord Shiva, the Saptahrishimandal (the Seven Rishis), the thousand legs of Airavat the elephant of Lord Indra, the mouth of the dog of Lord Kalbhairav, replicas of the original idols of the famous pilgrim centers of Kedarnath, Badrinath and Amarnath, to name a few. Mystery and unsolved questions shroud the cave. A bare glance cannot reveal the significance of these rock formations. Detailed exploration and investigation of the caves needs to be undertaken along with interpretation to understand the impressive mythology engrained in the beautiful rock formations. Patal Bhubaneshwar caves are an archaeological treasure house with a very powerful experience. The darkness and the deafening silence interrupted only by the sound of your breath offer a rare spiritual experience.